The Berlin Report of the Human Security Study Group is the culmination of a five year research programme Security in Transition, based at the London School of Economics & Political Science (LSE) and funded by the European Research Council (ERC). The report was presented to High Representative of the Union for Foreign Affairs & Security Policy Federica Mogherini on 24 February 2016 in Brussels. 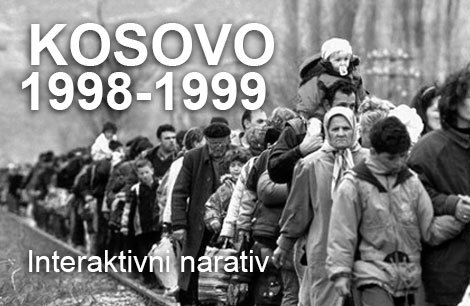 The Human Security Study Group commissioned also a background paper “EU Approaches to Justice in Conflict and Transition”, prepared by Iavor Rangelov, Marika Theros and Nataša Kandić). Ruben Andersson, Valerie Arnould, Vesna Bojicic-Dzelilovic, Emmanuel Darmois, Alex de Waal, Francesco Giumelli, Mustafa Haid, Rachel Ibreck, Mary Kaldor (Convenor), Nataša Kandić, Anna Maria Kellner, Denisa Kostovicova, Roger Mac Ginty, Mary Martin, Tymofiy Mylovanov, Elisa Randazzo, Iavor Rangelov (Coordinator), Oliver Richmond, Geneviève Schméder, Sabine Selchow (Conceptual Advisor), Javier Solana (Convenor), Marika Theros, Mattia Toaldo, Rim Turkmani, Koen Vlassenroot. 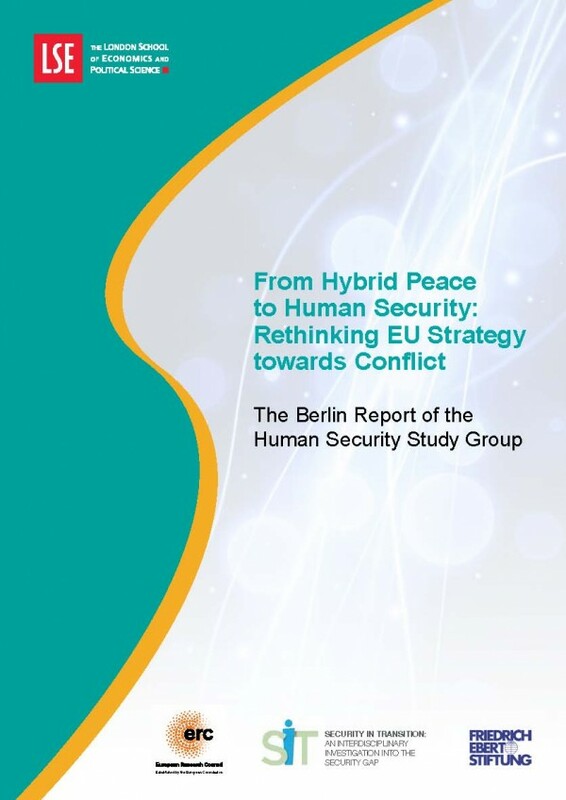 This report proposes that the European Union adopts a second generation human security approach to conflicts, as an alternative to Geo-Politics or the War on Terror. Second generation human security takes forward the principles of human security and adapts them to 21st century realities. The report argues that the EU is a new type of 21st century political institution in contrast to 20th century nation-states. Twentieth-century nation states were based on a clear distinction between inside and outside. Typical outside instruments were state-to-state diplomacy or economic and military coercion. Typical inside instruments are the rule of law, politics, and policing. In today’s complex, contested and connected world, outside instruments do not work; they backfire and make things worse. Human security is about extending the inside beyond the EU. Hybrid Peace is what happens when 20th century peace-making is applied in contemporary conflicts. Contemporary conflicts have to be understood not as Clausewitzean contests of will between two sides with legitimate goals but as a sort of predatory social condition in which networks of armed groups instrumentalise extremists identities and enrich themselves through violence. Up to now, the EU has focussed on top-down peace-making, humanitarian assistance and post-conflict reconstruction. These policies can easily be subverted because they can end up entrenching criminalised extremist networks. Second generation human security is about establishing legitimate political authority and legitimate livelihoods to counter this predatory social condition. 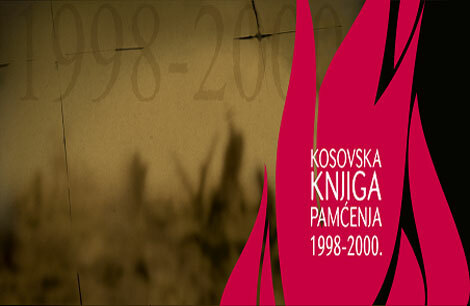 It encompasses multi-layer, incremental and inclusive peace processes with particular emphasis on support for local ceasefires and civil society; security assistance in establishing safe areas and safe corridors and protecting individuals and their communities; economic measures including justice to undercut the illegal economy. Second generation human security involves continuous engagement so as to combine prevention, early warning, crisis response and reconstruction as intertwined activities, and places emphasis on gender so as to oppose the extreme gender relations that are constructed in contemporary wars. Our background papers also provide examples of regional civil society networks. 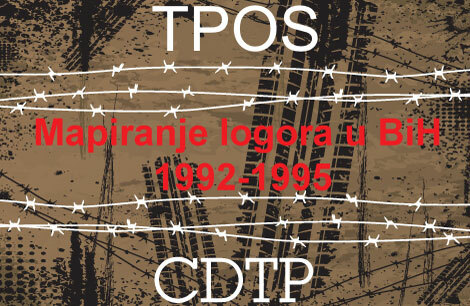 In the Western Balkans, the civil society network that advocates the creation of a regional commission to establish the facts of war crimes in the former Yugoslavia (RECOM), has grown in response to the perceived failures of the justice system in bringing the conflict networks to account. A quantitative analysis of the impact of RECOM on regional level debates suggests that a regional approach may be critical for coming to terms with the past and resolving contentions. In the Horn of Africa, also regional civil society networks have played a critical role, albeit one that has diminished in recent years as governments have become less hospitable to civil society initiatives. These initiatives suggest openings for a different approach that is less top-down and more focussed on individuals and both local and regional communities. The EU can unlock the productive potential of justice in conflict zones by advancing an approach that is regional and bottom-up in character and reinforced by sustained efforts within the EU – that is, encouraging the emergence and engagement of justice networks both externally and internally. 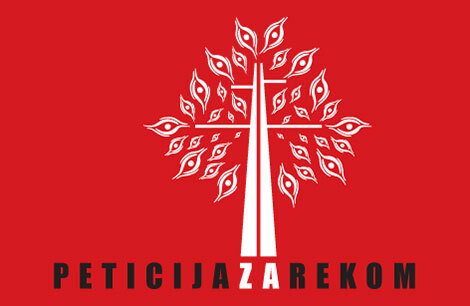 The RECOM initiative for the establishment of a regional truth commission in the Balkans represents an example of how a bottom-up and regional approach can be combined. A human security approach to justice also depends on the ability of the EU to provide financial and other assistance to a range of internal and external actors and a designated Instrument for Justice, complementing the Instrument for Stability, might be necessary to address the challenges of supporting justice networks and initiatives in today’s conflict zones.